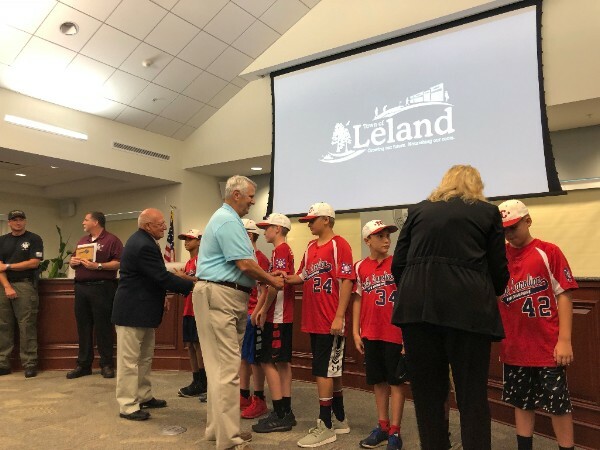 Town Council and I honored some very special Leland citizens at the August Regular Council Meeting. 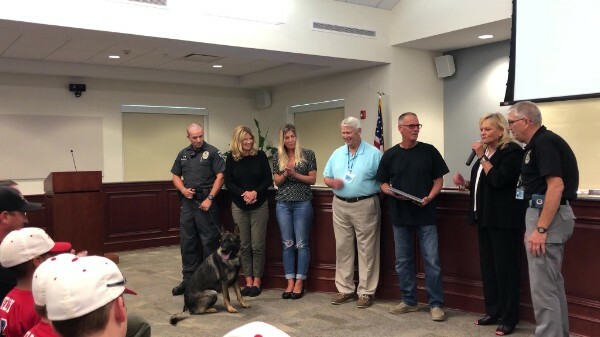 Richard Hobbs was recognized for his donation of “Blitz”, the Town of Leland’s new K-9 Police Officer, and a Proclamation was made naming August 24, 2018 as Richard Hobbs Day in the Town of Leland. 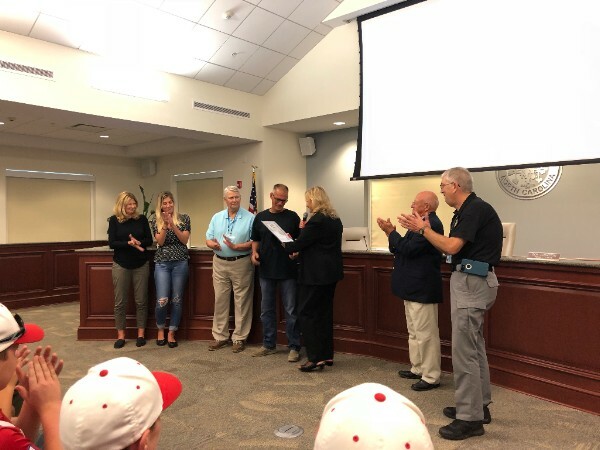 Please join us in extending our appreciation to Mr. Hobbs for his contribution to the Leland Police Department and the Town of Leland. 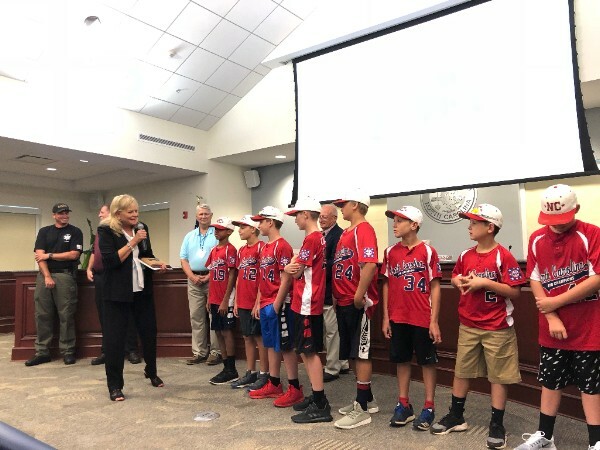 We also presented Leland Dixie Youth AAA minor league team, the Leland Allstars, and Dixie Youth president Russell Ledford, with a plaque honoring them for their impressive runner-up finish at the 2018 Dixie Youth World Series! Congratulations guys, you make Leland proud. While September means the start of the school year for many families, it also means Leland is one year older. 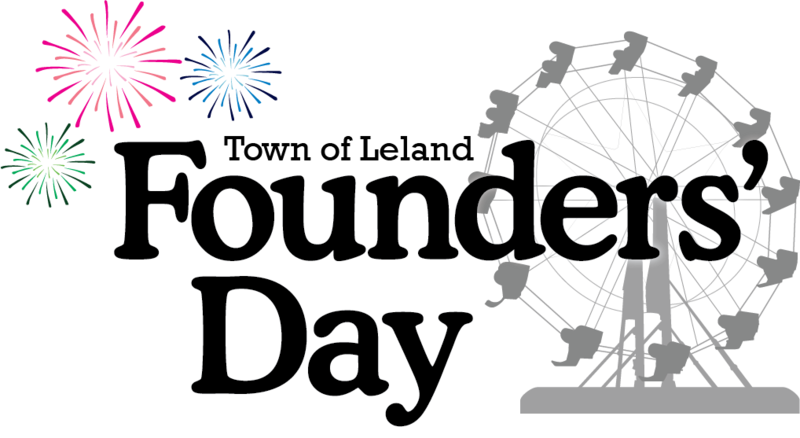 We will celebrate Leland’s 29th birthday on September 8 with our Founders’ Day celebration, including carnival rides, live music, food trucks, and a grand finale fireworks show, all at Leland Municipal Park. It’s so much fun, I can’t wait to see you there! 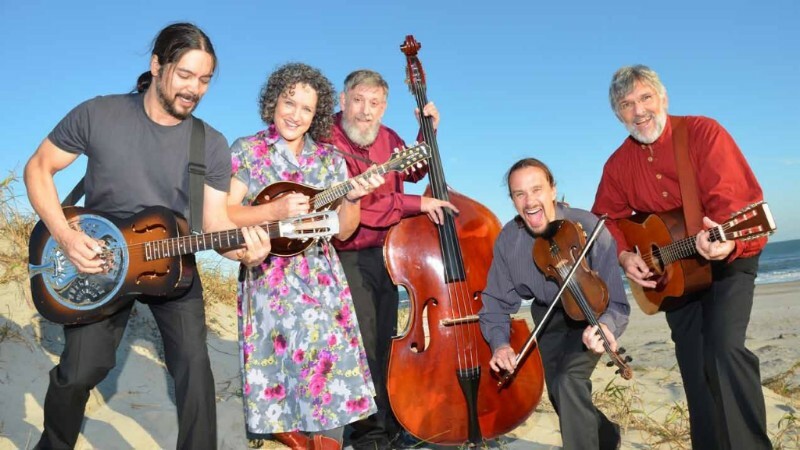 Fall concerts and movies in the park are starting up towards the end of the month, and the Leland Cultural Arts Center Concert Series kicks off with Molasses Creek on September 21. Details are below, and on our events calendar. As we celebrate this Labor Day weekend, I would like to honor all workers in the Town of Leland. 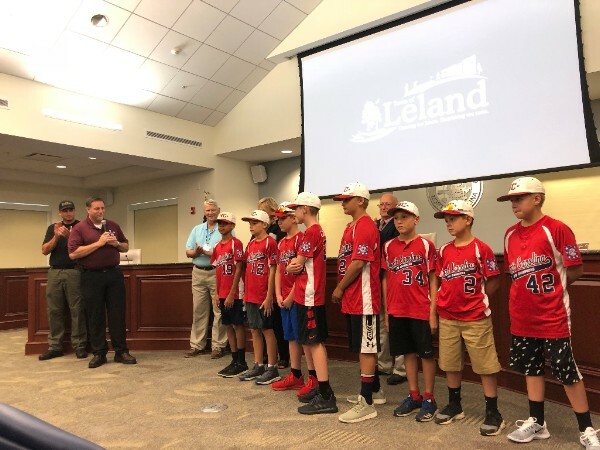 Whether you work for the Town, at one of the many businesses in Leland, or in a nearby city and call Leland home, your efforts are what make Leland such a wonderful place to live, work and play. Thank you, and have a safe and happy Labor Day! Q: Do I need a permit to close in my back porch? A: If you are simply screening in a porch that has an existing roof and floor, the answer is no, you do not need a permit. However, if you are adding any electrical components (ceiling fan, lighting fixture, etc.) or plumbing, this will require an application and inspection. If you are adding any structure to your property that changes the footprint or the roofline - even if it is not attached to your home - this is considered a structural improvement and requires a building inspection and possibly a zoning review. Examples are: building a deck, adding a porch/room on an existing patio, adding an additional story to a home, installing a detached shed, etc. Forms that may be required are a Structural Improvement Zoning Application with diagrams and a Residential Building Application with plans for the structure, electrical (outlets, ceiling fans, etc. ), mechanical (a.c./heat), and plumbing (sink, toilet, etc.). If you do not take necessary steps to receive a permit, and a violation is found at a later date, you will be forced to remove the structure. To avoid costly mistakes, please contact the Town of Leland Economic and Community Development. They are available to review zoning and building ordinances with you and guide you through the permitting process. Contact them at ecd@townofleland.com or 910-371-3754. Food Trucks, Carnival Rides, Fireworks! September 21, 2018 7:00 p.m. to 9:00 p.m.
For 24 years, Molasses Creek's high-energy performances and heartfelt songwriting have brought the love of their coastal home to the stage. The band's elegant harmonies and arrangements, stellar songwriting, blazing instrumentals, and quirky sense of humor have won loyal followers throughout the United States and around the world. Monday-Friday 7:30 a.m. to 5:00 p.m. 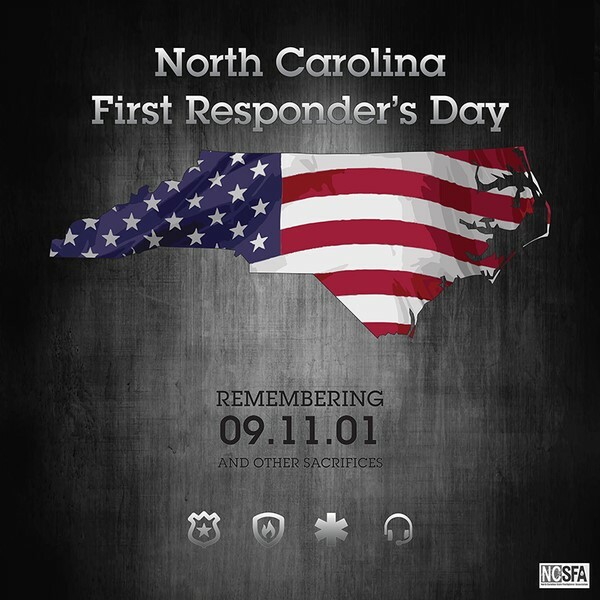 In 2017 the NC General Assembly designated September 11 of each year as First Responder's Day, making it an official State holiday. The date of September 11 was chosen in recognition of the huge sacrifices made by first responders at the World Trade Center attack in New York and honors those who serve the community. The Services Coordinating Council, in partnership with the Town of Leland, Novant Health Medical Center, Brunswick Senior Resources, Inc., is hosting a free health day and an expo filled with over 30 area non-profit service providers. Health screenings will include mammograms, weight checks, blood tests, and eye exams. 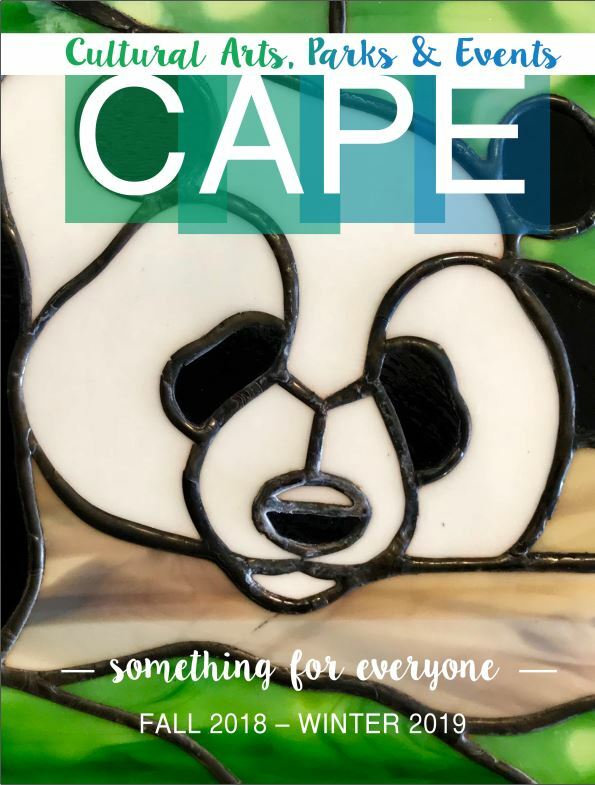 Exhibitors include: Brunswick Family Assistance, Red Cross, Ashley Center, Brunswick Community College, Just Serve, Lower Cape Fear Hospice, New Hope Clinic and many more. This event is open to the public. Those who need services and those looking to volunteer are encouraged to attend. 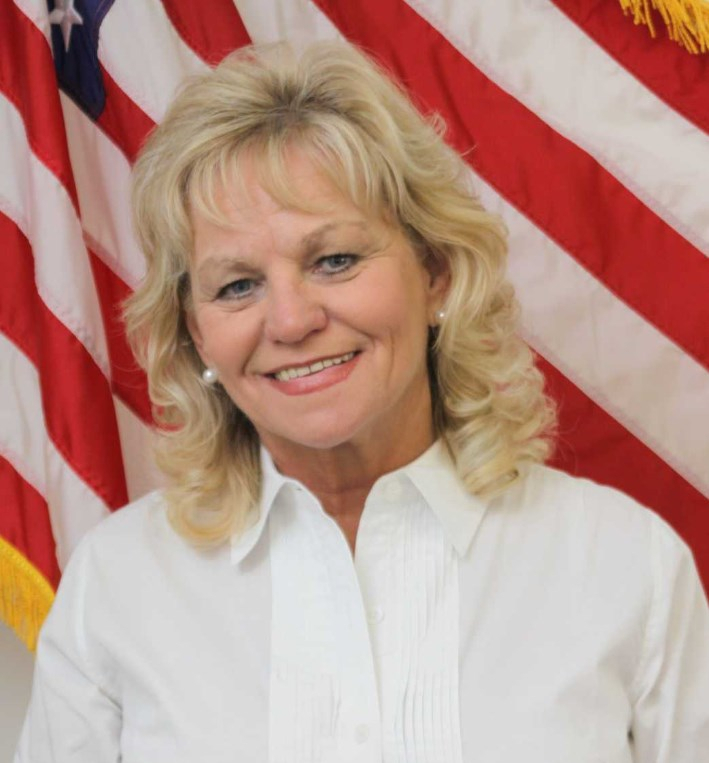 Learn more about the Services Coordinating Council. All Town of Leland offices and the Leland Cultural Arts Center will be closed Monday, September 3, 2018 in observance of the Labor Day holiday.